Am into the 5th day and today's challenge is :Show us how would you enjoy today with Zespri Green Kiwifruit today? 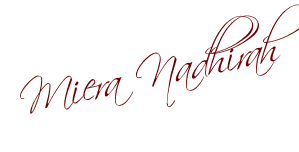 Perhaps, we may inspire you to create something to share with your friends and readers. 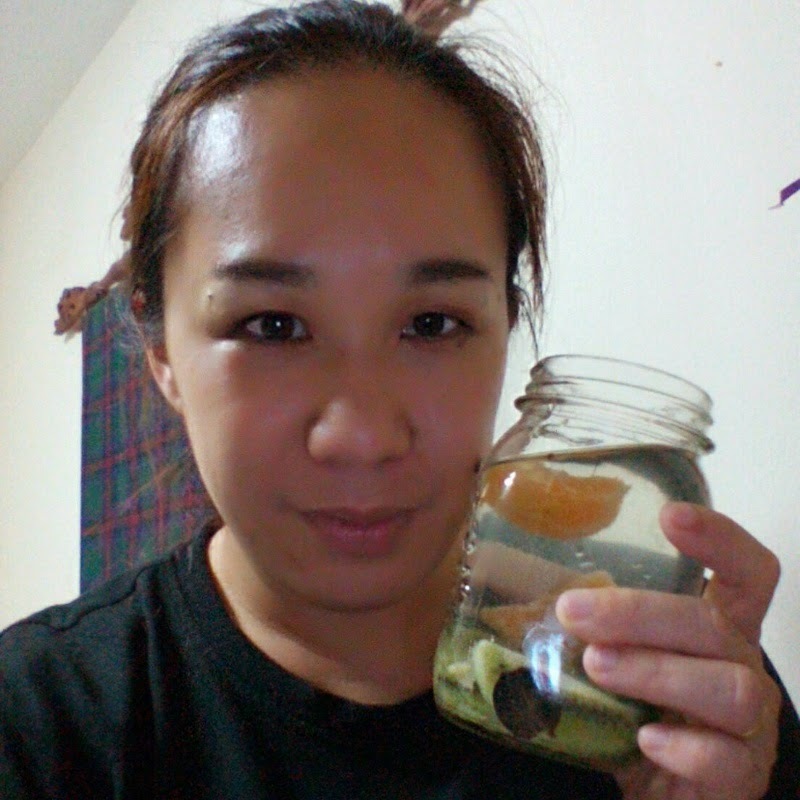 Ok.... for today's challenge , I made myself a lovely infused water with my kiwis plus a few other fruits. 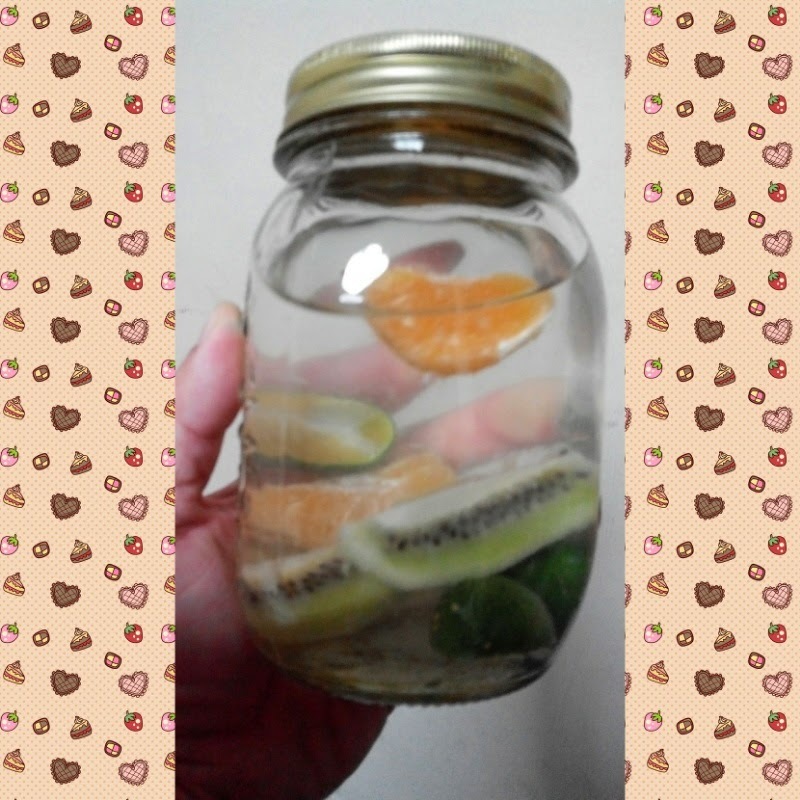 1 kiwi fruit, skinned and cut into 4, 1/2 small mandarin orange peeled, 2 calamansi lime and 3 grapes, sliced into half. Just the way I like it.... blissful!!!!! Did you know Kiwifruit is the most nutrient-rich of the top 26 fruits consumed in the world today. It also has the highest density of any fruit for vitamin C and magnesiumóa limited mineral in the food supply of most affluent countries and a nutrient important for cardiovascular health. Among the top three low-sodium, high-potassium fruits, kiwifruit ranks number one, having more potassium than a banana or citrus fruits. Based on the data published in the international scientific literature and the U.S. Food and Drug Administrationís approved legal definition of a good (>10% of the daily value (DV)) or excellent ( of the DV) source, kiwifruit may be classified as an excellent source of vitamin C as well as dietary fiber. By the FDA's definition, kiwifruit would also be a good source of vitamin E and potassium. Kiwifruit is low fat and contains no cholesterol. Unlike other fruits, kiwifruit has an unusually broad complement of nutrients. Most fruits tend to be high in only one or two nutrients, but kiwifruit delivers 8% DV of folic acid, 8% DV of copper, 8% DV of pantothenic acid, 6% DV of calcium and magnesium, 4% DV of iron and vitamin B6, 2% DV of phosphorus and trace amounts of vitamin A (beta carotene) and other vitamins and minerals. · Carcinogenic nitrates are formed during the smoking or barbecuing of foods. When nitrates are ingested, a process called nitrosation can occur, in which free radicalsónitrosaminesóare formed that may lead to the formation of gastric or other cancers. Kiwi has been demonstrated to aid in the prevention of nitrosation. · In another in vitro test with cultured mammalian-cell lines, kiwifruit extract was found to inhibit melanoma, or skin cancer. · The amino acid arginine, present in kiwifruit, is being looked at by cardiologists to improve postangioplasty blood flow and actually prevent the formation (or reformation) of plaque in the arteries. · Kiwifruit is ranked as having the fourth highest natural antioxidant potentialónext to the red fruits containing high levels of beta carotene. · Lutein, an important phytochemical found in kiwifruit, has been linked to the prevention of prostate and lung cancer. · In addition to kiwifruit being recognized by the FDA as an excellent source of dietary fiber, studies indicate that it contains another not-yet-isolated compound that accelerates digestive transit time even faster than dietary fiber aloneóimportant for colorectal cancer prevention. The benefit of this laxative action is to decrease the build-up of cancer-promoting metabolites. · Kiwifruit is one of the few fruits that are green at maturity, and chlorophyll is responsible for that color. Several studies have suggested that chlorophyllin, a derivative of chlorophyll, is an inhibitor of liver carcinogenesis. · Inositol is found in kiwifruit. Recent studies have shown that inositol, because of its function as a precursor of an intracellular second messenger system, can be beneficial in the treatment of depression. · Fourteen million American adults needlessly suffer from macular degeneration. Kiwifruit is rich in phytochemicalsóxanthophylls and especially a subcomponent, lutein. Lutein is known to accumulate in the retina of the eye. Recent USDA studies have linked these important compounds to the prevention of macular degenerationóthe leading cause of irreversible blindness in the U.S.
· Kiwifruit contains a wealth of carotenoids (beta carotenes, luteins and xanthophylls); phenolic compounds (flavonoids and anthocyanins) and antioxidants, including vitamins C and E. The excellent complement of antioxidants in kiwifruit may help prevent the oxidation of the good cholesterol (HDLs). · Kiwifruit is particularly high in two amino acids: arginine and glutamate. Arginine may help promote an increase in arteriolar dilation, working as a vasodilator and improving blood flowóimportant for heart health. 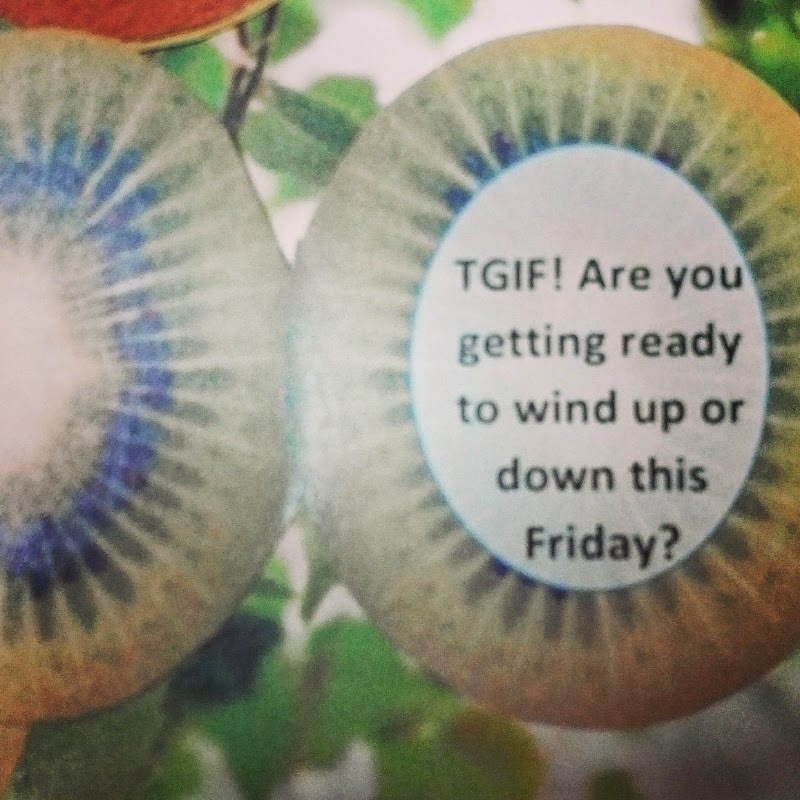 · The FDA considers kiwifruit a good source of vitamin E, crucial for a healthy heart. · Kiwifruit contains magnesium at 6% DV. Magnesium is thought to be in short supply in the diets of affluent countries. Poor magnesium status is associated with heart disease, myocardial infarction and hypertension. · Kiwifruit contains pectin, which has been shown to lower cholesterol. · Kiwifruit has been shown to be an immune boosterómost likely due to its extremely high vitamin C content and its complement of antioxidant compounds. · Kiwifruit contains the amino acid arginine, a well-known vasodilator that has been used to treat impotence in men. · Kiwifruit contains a wide range of minerals (electrolytes) essential for replenishing those lost during exerciseóespecially in hot environments. It is also a naturally significant source of electrolytes for a preworkout regimen. · In China, a kiwi-based sport drink was designed to overcome athletic training in a hot environment, where large amounts of minerals can be lost in sweat. A 5% addition of carbohydrates to the kiwifruit juice helped to maintain a normal glucose level during exhaustive training. The sports drink was tested on Chinaís elite soccer and track teams and in a more controlled experiment on amateur athletes. The results? Subjects were able to ride a Monark ergometer longer, hematocrit increased significantly after exercise, the drink maintained blood glucose at normal levels when training lasted more than 2.5 hours without affecting insulin levels and vitamin C status of the athletes improved as measured by urinary output. Best of all, athletes said it was fragrant, tasty, refreshing and thirst quenching. It appeared to have no negative side effects (Di et al, 1990). · Kiwifruit contains a relatively high level of serotonin. Serotonin causes a calming effect in most individuals. · Calorie for calorie, kiwifruit is one of the most nutrient-rich fruits. You get the best balance of nutrients per calorie (the most nutrients for the fewest calories) from kiwifruit, cantaloupe, papaya and lemons.